The new edition of Starburst Magazine is out now! This issue explores the best and the worst of alien invasion movies, from Body Snatchers to Battlefield Earth. 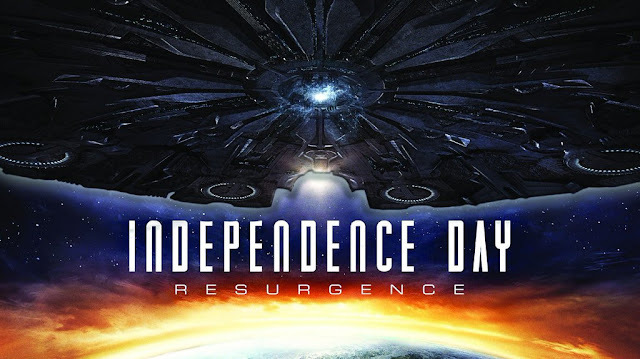 I've written the cover feature, a preview of Independence Day: Resurgence. In addition, my Outside the Box column brings you up to speed on what's going on in the world of Doctor Who, and my review of that Leninist propaganda box set I watched is printed. Starburst 425 is available from all good newsagents, some bad ones, and online.